My next Bloodbowl team was a Necromantic one. This team is also based on a College Football team, this time it’s Universty of Southern California (USC). 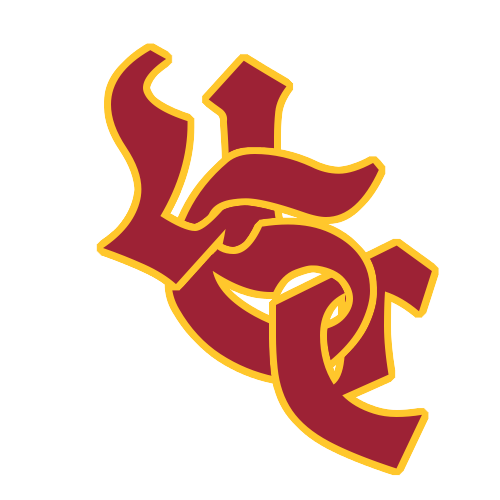 The logo is also based on USC’s and uses the UnifrakturCook font hosted by Google Fonts. I’ve named the team Universitas Sudus Caemeterium.